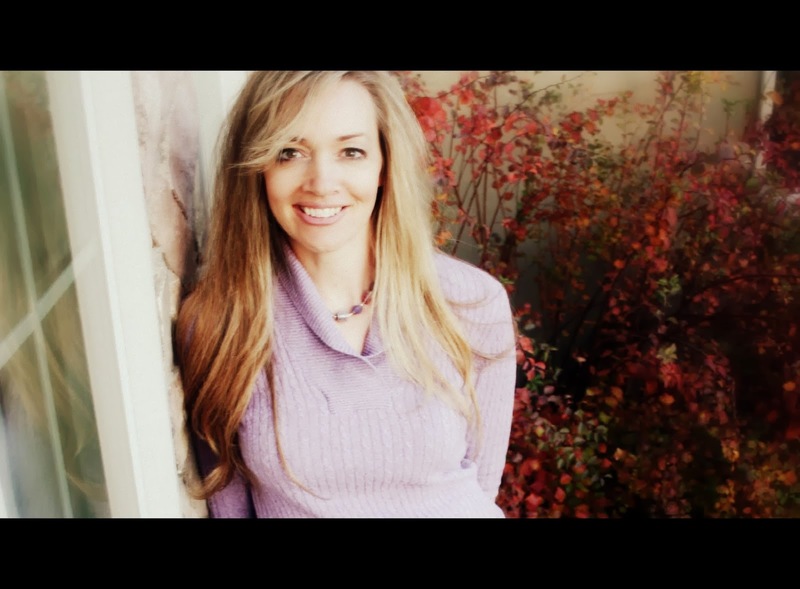 Manuscripts, Menus, and Makeovers: Cookbook Winners! 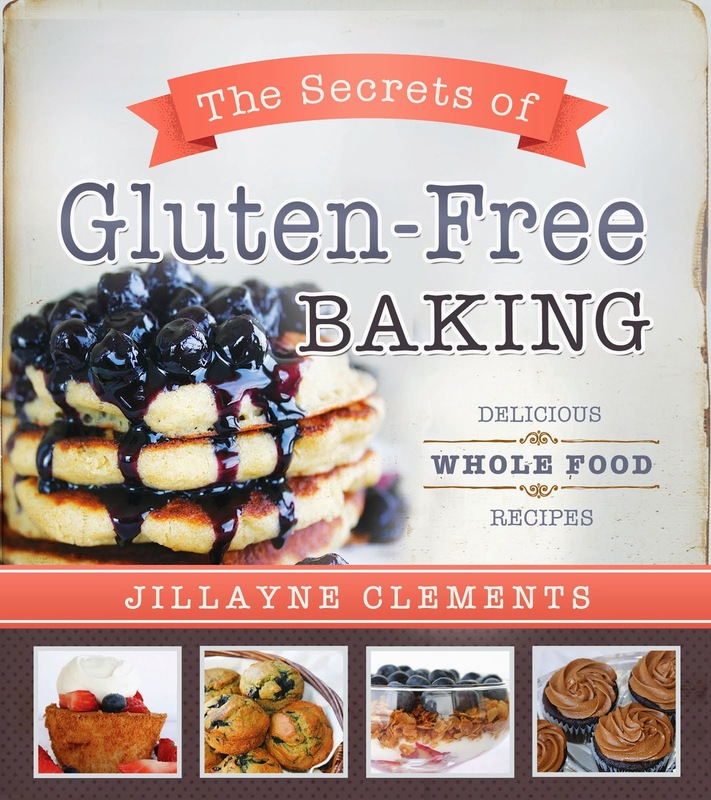 Congratulations to Brittany and Mickey, the two winners of The Secrets of Gluten-Free Baking. Thanks to all you who entered in the giveaway!